Real estate investor Jona Rechnitz was allegedly involved in a Ponzi scheme around the sale of “Hamilton” tickets, a revelation that could jeopardize a probe into New York City Police Department corruption, in which Rechnitz is a key witness. The New York Post reports that court documents show Rechnitz acted as a recruiter for Jason Nissen, the math teacher who was arrested last week for allegedly running a $70 million Ponzi scheme. According to prosecutors, Nissen took investors’ money to buy and flip wholesale event tickets, but ended up using the money to pay off older investors instead. According to the Post it isn’t clear whether Rechnitz — who is said to have worked as a recruited for Nissen — knew the business was a scam. Rechnitz, a former Africa Israel executive and founder of JSR Capital, allegedly gave gifts to 20 NYPD officials in exchange for favors and agreed to act as a witness in the probe. He was also at the center of a federal probe into Bill de Blasio’s campaign fundraising. 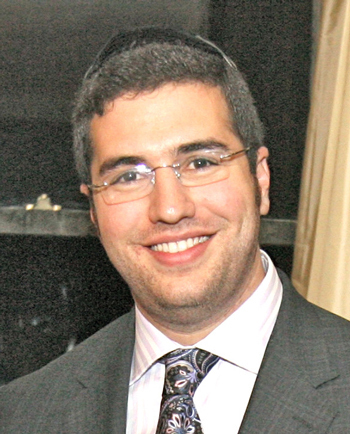 Rechnitz reportedly donated $50,000 to de Blasio’s Campaign for One New York. The probe into de Blasio’s fundraising practices was dropped earlier this year.